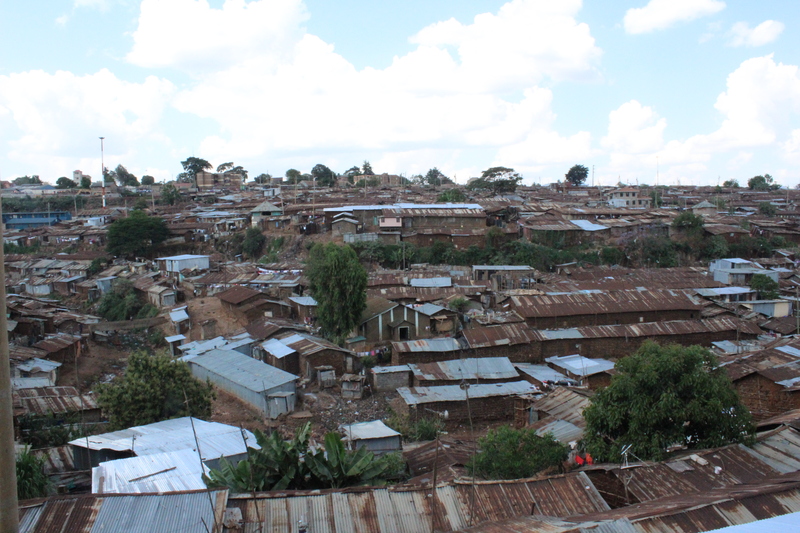 We are a youth based organisation in Kibera, one of the largest slum areas in Africa, located in Nairobi, Kenya. The organisation was found in January in 2015 but has a much longer history; read more about this at The History. We give young people in Kibera a chance to develop and explore their interests and talents. We dance, produce film, music and other forms of media. A big part of our work is school support; where we offer support and a place for the youths to do their homework. We also have a School Fee Programme where we pay the school fees for the youths who attend high school. The center is a place for them to hang out with friends and take a short break from the challenges that young people in Kibera face every day. Today we launch our very new homepage where you can get to know more about Wale Wale Kenya and the work we do. Through this homepage you can follow our day to day work and read about our Vision & Mission, our running projects and much more. We are a non-for profit organisation and are always in need of funding and at Support us you can read about how you can contribute to our organisation and to our youths. !